The world’s most viewed and liked sports game is Cricket, and its regulatory body named International Cricket Council (ICC), is all set to host its next mega-event after World Cup in next year 2017 called ICC Champions Trophy. If you too is also a craziest cricket lover then it’s time for you to keep yourself ready for the big ICC event going to be held in next year. This time the ICC Champions Trophy 2017 event will be a One Day International (ODI) cricket tournament based on 50-50 overs unlike conventional T20i. 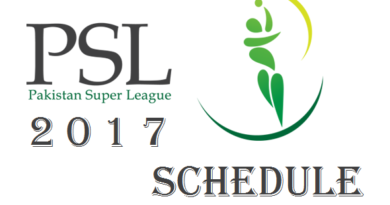 So let’s check out all the details and information about the Champions Trophy 2017 Schedule, Time Table, Groups, Qualified Teams, Venue and Fixtures in this post. 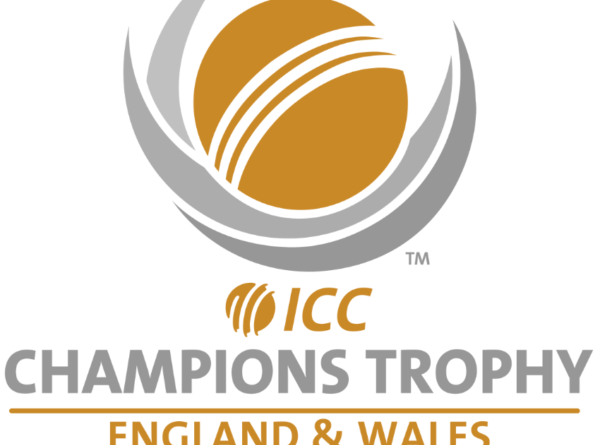 According to official ICC announcement, the 8th edition of the Champions Trophy cricket tournament i.e. 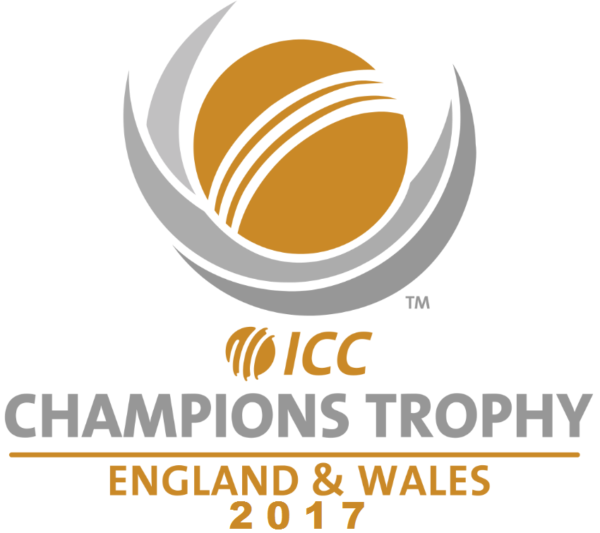 ICC Champions Trophy 2017 will be held in Wales and England between June 1st 2017 to June 18th 2017. Amongst the 10 permanent ICC member countries i.e. South Africa, Australia, England, West Indies, New Zealand, Pakistan, India, Srilanka, Bangladesh and Zimbabwe, only top 8 teams has been qualified for Champions Trophy 2017 event i.e. South Africa, New Zealand, Australia, England, Pakistan, Sri Lanka, India and Bangladesh. 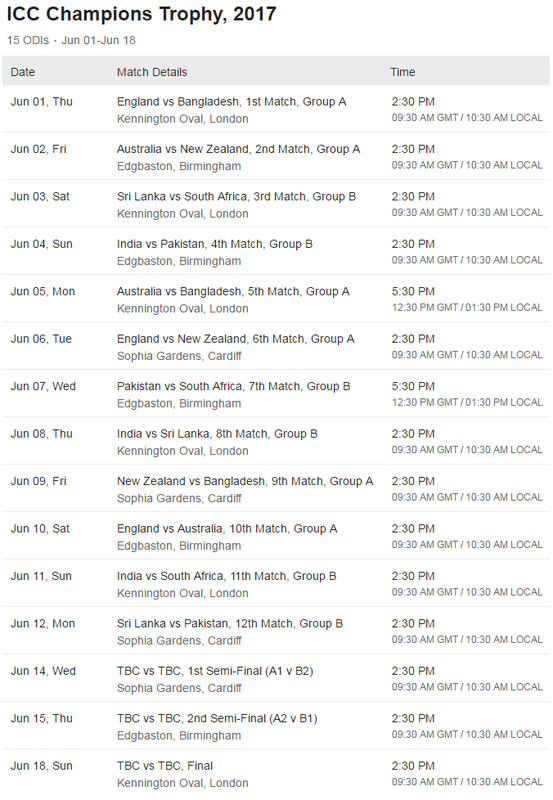 Full ICC Champions Trophy 2017 Schedule is available below. 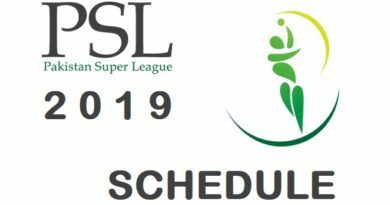 This tournament is based on 2 groups, and all the match fixtures will be based on a Knock-out stage, which means you win and you go to the next stage i.e. Semi Finals and then Final. Groups are listed below. As you can see in above ICC Champions Trophy 2017 Time Table, the date of semifinals 1 and 2 is 14th June 2017 and 15th June 2017 respectively, whereas the official date of Champions Trophy 2017 Final is 18th June 2017. 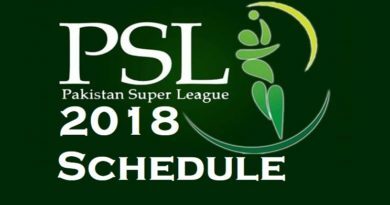 So what are you waiting for, get ready for full on Cricket Entertainment next year.